Talk about a CLASSIC wedding. 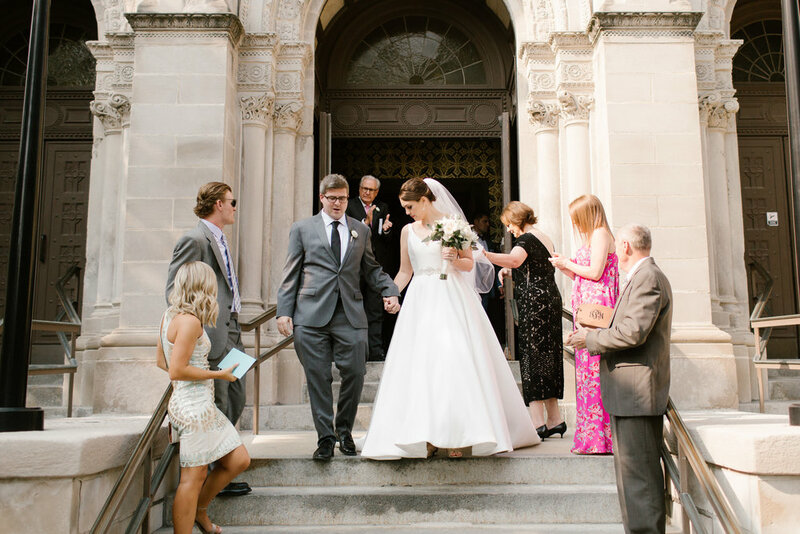 To the “T”, Annemarie and Greg’s wedding day was PERFECTION. 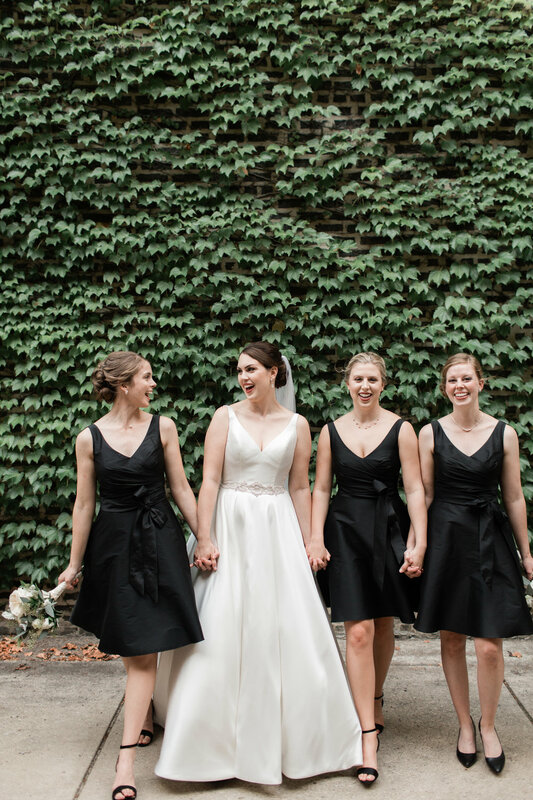 From the black bridesmaids dresses to the white floral arrangements to the traditional Catholic mass at St. Clement Church Chicago to the classy dinner reception at Salvatore’s Ristorante. Plus this is literally one of the sweetest couples I have every met! 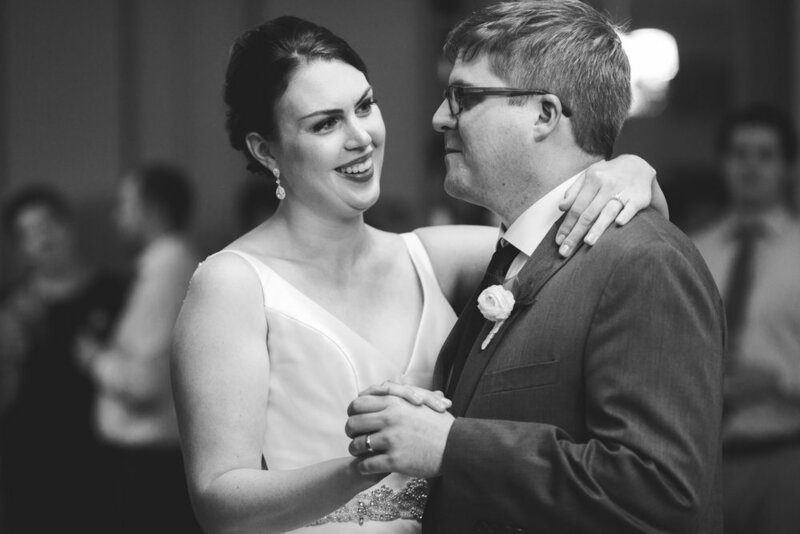 Dear Erin, I have been trying to think of something profound to write you all week but so far have found no words to thank you for all of your efforts on behalf of Annemarie and Greg. There are no words for how much we loved the wedding, how beautiful Annemarie and everyone else was, how beautiful and great Salvatore's was, and how great you were! We most definitely would not have had such a successful day without you, and there is no doubt in my mind about that! The day was beautifully captured by Elle Rose Photo. Our other amazing partners for the day included: Florist: Bunches Chicago. Hair & Makeup: Blush Events. Music: DJ-Chicago. Dress: MORI LEE. Shoes: BHLDN Chicago. Hotel: Westin Michigan Ave. 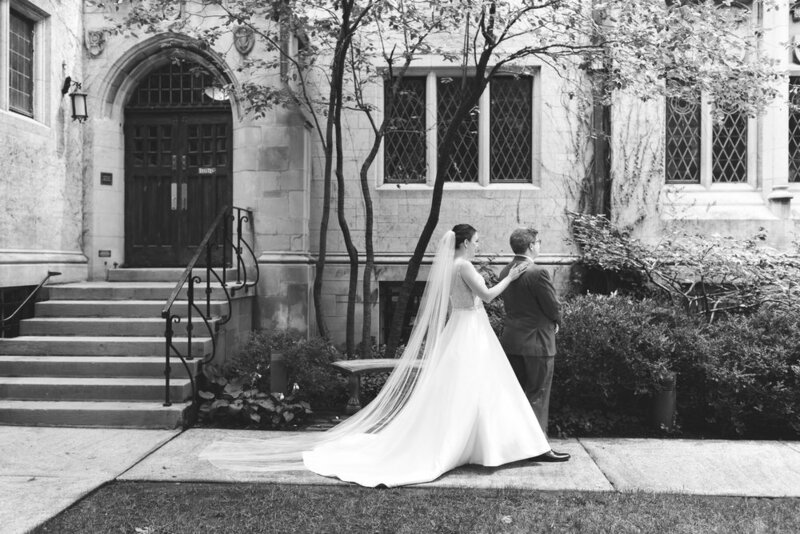 Dotted Events is an Elgin, IL based event planning company with a particular focus on wedding planning and coordination in the Chicago area and Midwest. 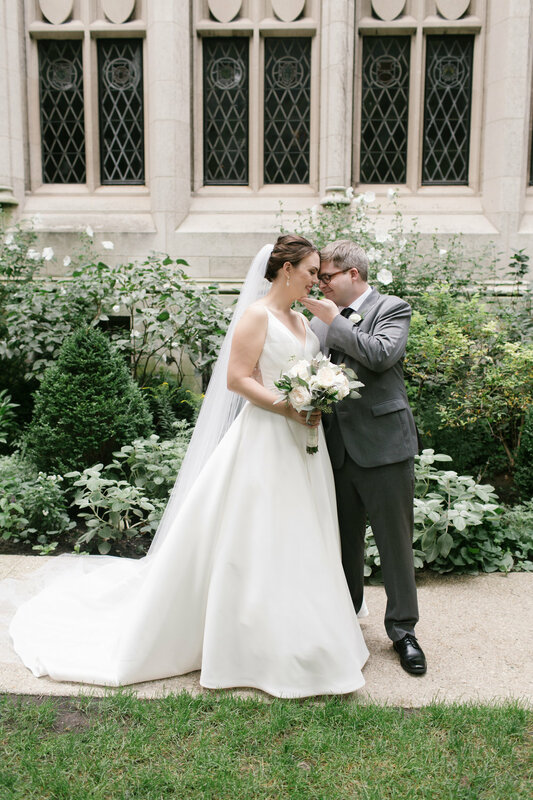 To see more weddings and events, check out our gallery. 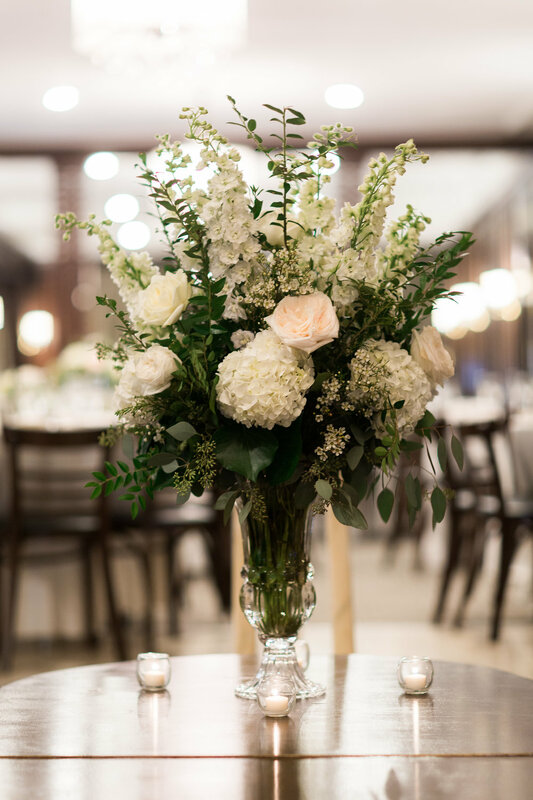 If you are looking for an event planner or wedding coordinator, please click here to reach out.